FTNH: *Answers incessantly ringing phone* Hello? 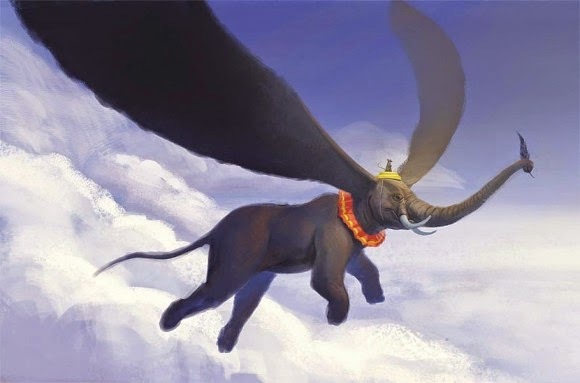 Chirpy PR Person: *yelling*"The famous flying elephant fairy tale is coming to the big screen - as live action!" FTNH: *winces* Um, Dumbo isn't a fairy tale. Chirpy PR Person: "But it's Disney and Tim Burton is directing it!" FTNH: Those are not the criteria for a fairy tale. Chirpy PR Person: "Oh pshaw - it'll be BIG! Bigger than BIG! It'll be..."
Chirpy PR Person: "Well, yes!" Chirpy PR Person: "Doesn't it at least qualify as some sort of folktale? Or urban legend?" FTNH: Can you think of one? Chirpy PR Person: "Er, well how about that line "have you ever seen an elephant fly?" and the horse fly, house fly stuff? Isn't that some sort of folklore-y thing?" FTNH: You're going to make me do the Grumpy Cat face. Chirpy PR Person: "You mean.. flying elephants have NOTHING to do with fairy tales and folklore?" FTNH: Well, if you must tie something in, it would probably be regarding the Indian legend of the origin of elephants. Chirpy PR Person: "And how does that go exactly?" Chirpy PR Person: *interrupts* "Did they have huge ears?" FTNH: *shrugs* Stuff like that happened a lot way back when, apparently. Chirpy PR Person: "Soooo... *brightens* elephants have been part of circuses for a long time then!" FTNH: What? No! They were free, not in cages performing... look, it's a legend and has nothing to do with circuses. Chirpy PR Person: "But this will!" FTNH: We're back to that, are we? Chirpy PR Person: "'Cause it's going to be BIG!" FTNH: Alright - make your announcement thingy and then we can call it quits because there are lots of elephants folktales and fables but they're a long way from anything remotely like Dumbo. Chirpy PR Person: "Except for the cloud elephants." "Disney is betting that the man to make you believe an elephant can fly is Tim Burton. The filmmaker behind “Pee Wee’s Big Adventure,” “Batman,” “Big Eyes” and “Alice in Wonderland” will direct Disney’s coming live-action remake of “Dumbo,” Walt Disney Pictures president of production Sean Bailey said. ... 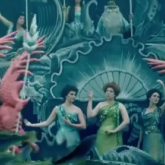 The film is expected to be a mixture of computer generated effects and live actors, although details on the project are still scarce at this early stage of development. Mr. Bailey would only say of the plans for a new “Dumbo” story that “It’s a big world,” indicating that the story will be broader than the original tale of a circus elephant with large ears who learns to fly." FTNH: By "big world" you mean the movie will be longer than the lovely concise 64 minute classic storytelling Dumbo is. Chirpy PR Person: *ignores comment* "And it will be Circus-Circus! Burton loves a good circus motif so this is going to be..."
Chirpy PR Person: "Can't you give me one thing to hang this on? I mean, Disney is going to be all: "This is our new live action fairy tale" about it, and people are going to call it that too, so can't you think of some reason to get excited about it?" Chirpy PR Person: *even chirpier* "There you go! Disney's newest live action fairy tale project doesn't have a release date yet, nor do we know what kind of "magic" Burton will use to make this classic story a reality but you'll believe..."
FTNH: *interrupts* I know, I know: anything is possible - even ruining one of the best films ever made. Chirpy PR Person: "That's not what.."
Note: This better not be why Ringling is taking another two years to finally stop using elephants in their circuses. 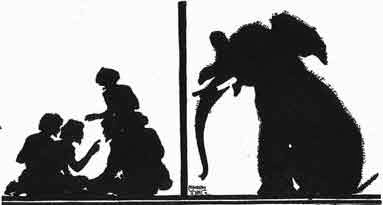 ‡ See another folktale about flying elephants from Soara, India, HERE. Oh boy, another Tim Burton family film. That means he's going to use his creepy goth fantasy style for this. It makes me think of this College Humor video: https://www.youtube.com/watch?v=bFzLRP8e4vE. We are in for one creepy looking circus. 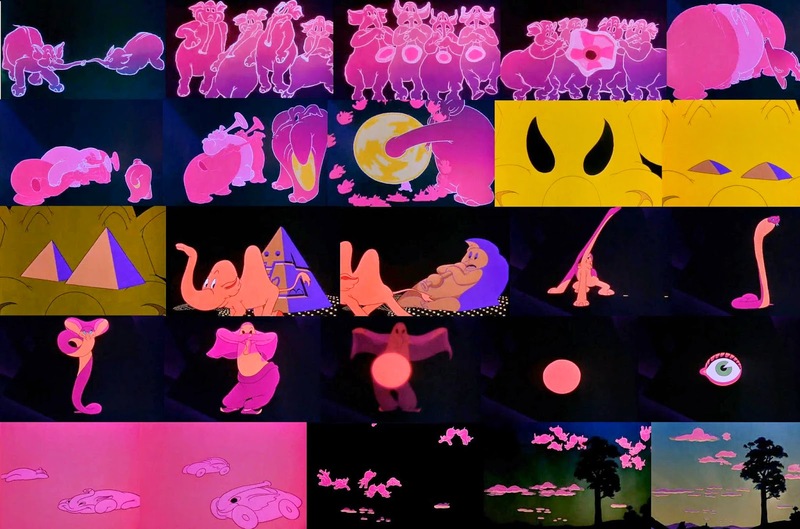 Anyway, for those who were wondering Dumbo was originally a story written for a storytelling projection toy called a Roll-a-Book that would project big picture book style pages on a wall. I'm not kidding. Anyway, as we're well aware, people will call any fantastical story from their childhood a "fairy tale" like how people refer to any extinct animal as a dinosaur even when it's not. 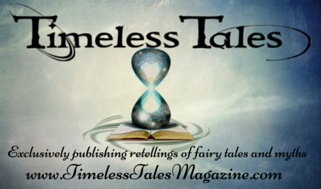 Vote for Timeless Tales' Next Theme! Ask Baba Yaga: Am I Watching Too Much Television? Ask Baba Yaga: How Can I Avoid Drama?